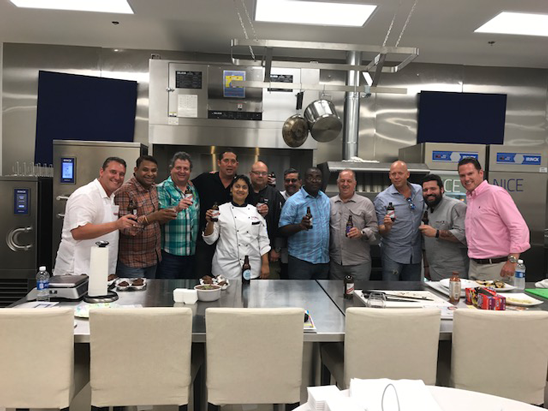 Caribbean305 took place this past Saturday at Jungle Island in Miami, Florida after a successful week of competitions and training seminars. 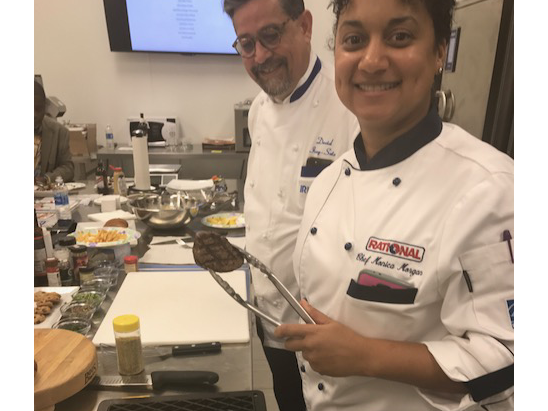 The annual event, as described on their website, "highlights the art of Caribbean cooking as it brings together top chefs and bartenders from the region." 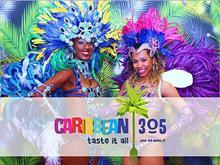 It is presented by the Caribbean Hotel and Tourism Association (CHTA) and was formerly known as Taste of the Islands. 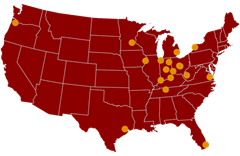 "CHTA represents all facets of the hospitality industry with more than 600 member hotels and over 300 allied members." 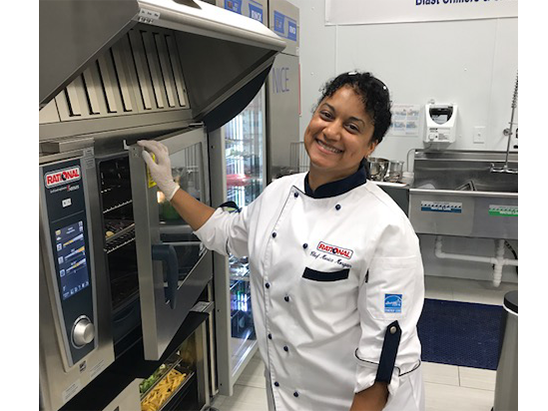 Participating in cooking competitions of various categories and bartending competitions, the 16 teams represented the following Caribbean nations: Anguilla, Bahamas, Barbados, Bonaire, British Virgin Islands, Cayman Islands, Curacao, Jamaica, Puerto Rico, St. Lucia, St. Maarten / St. Martin, Suriname, Trinidad & Tobago, Turks and Caicos, and US Virgin Islands. 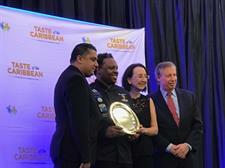 In the picture to the left is the winner Chef Brian from Barbados. 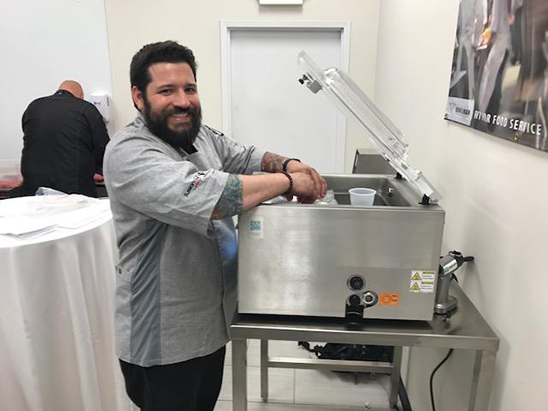 C&T Design Miami Branch Manager Adam Shepard wanted to support the teams and culinarians of tomorrow on their paths to victory by bringing in new technologies and attempting to improve the cooking experience. 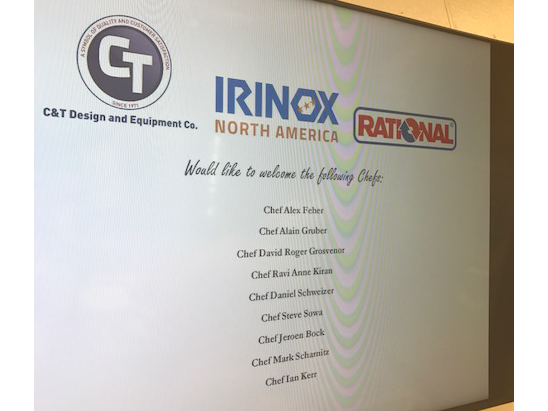 By collaborating with manufacturer partners, he organized the delivery of RATIONAL combi ovens and Irinox blast chillers for the competing chefs to utilize in the creation of their culinary delights. 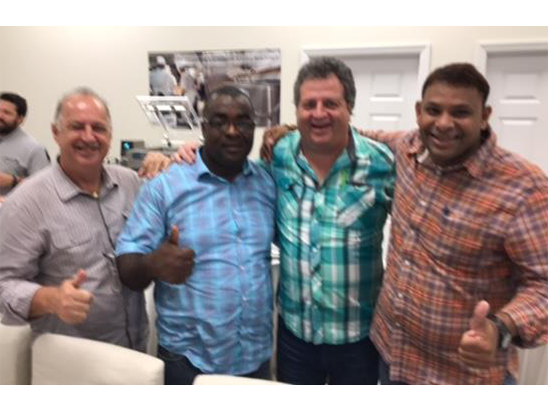 A proud native of Jamaica, Adam has spent much of his career working in the Caribbean. 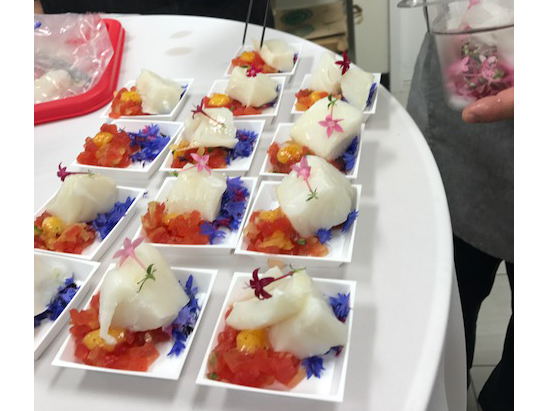 Also, Adam's primary expertise resides in the hotel and hospitality sphere, so he was thrilled to get involved with this event. 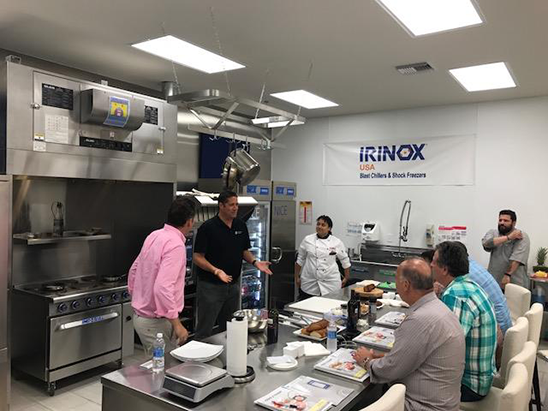 A few days before Caribbean305, C&T sponsored and Irinox hosted a private training session for chefs that routinely prepare meals in hotels ranging in size from 20 to 2,000 rooms. 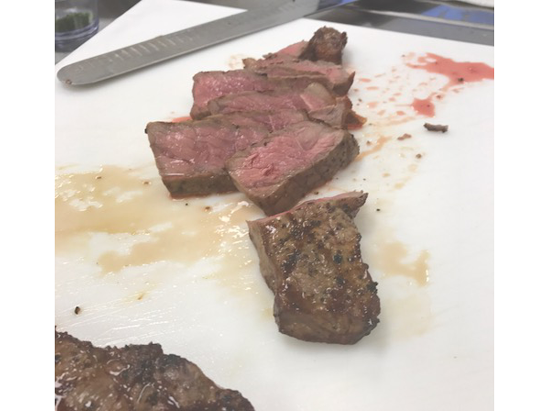 Five manufacturers participated in the training of various stages of cooking for large numbers. 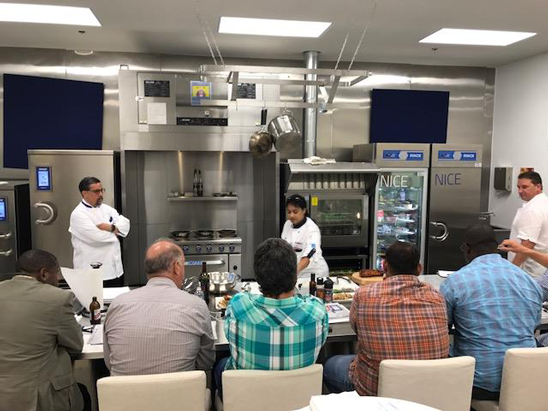 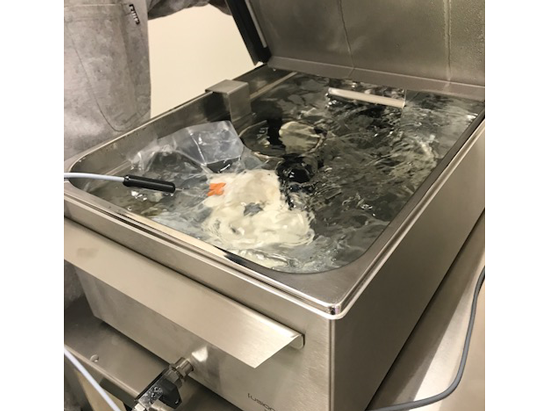 Robot Coupe provided training on the food prep process, RATIONAL on the cooking process using a combi oven, Fusion Chef on sous vide, Henkelman on vacuum packing, and, finally, Irinox provided training on the blast chilling process. 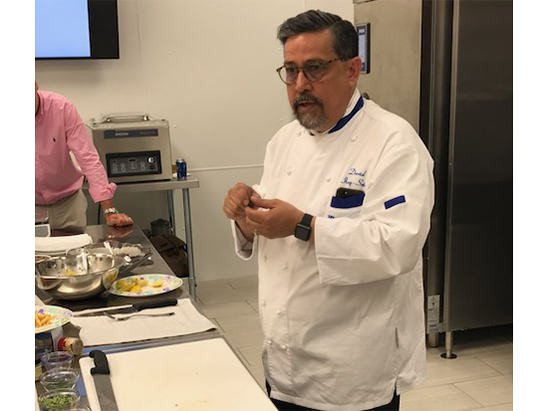 Between the seven chefs in attendance, they prepare more than 2 million meals per year in their hotels. 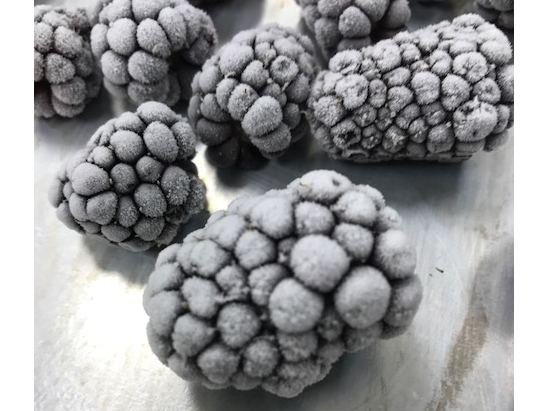 These techniques are beyond helpful in making the process of serving large numbers much simpler. 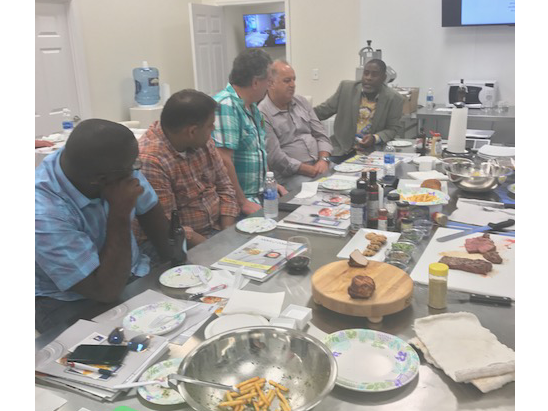 Of the 7 chefs that attended the training seminar held at Irinox's headquarters, 4 were judges in the competitive portion of Caribbean305. 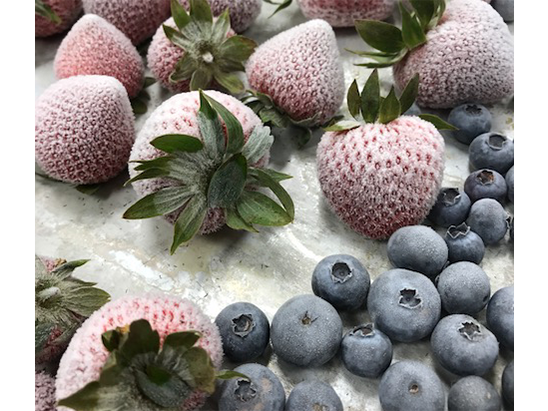 Thank you for letting C&T Design be a part of your amazing and fun event!